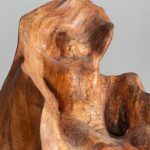 I recall the powerful impression the books The Secret Life of Plants and The Findhorn Garden had on me when they were published, and subsequently, how my awareness and relationship with the consciousness of plants blossomed. 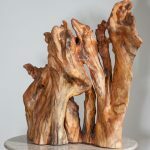 In this sculpture, I’ve tried to express the very presence and effect of the plant spirits, or Devas, as they emerge from abstract plant forms, and guide them upward. 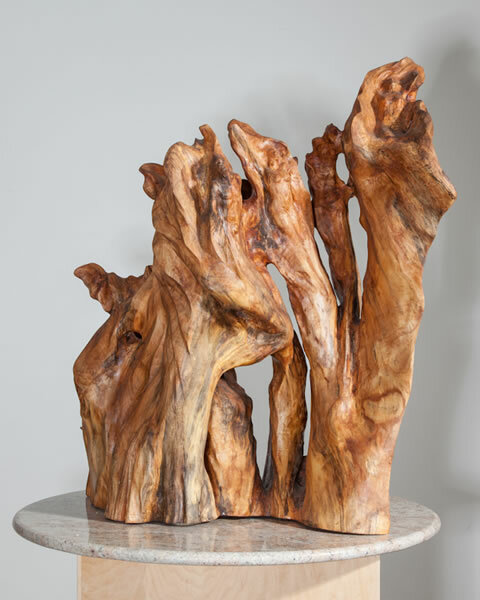 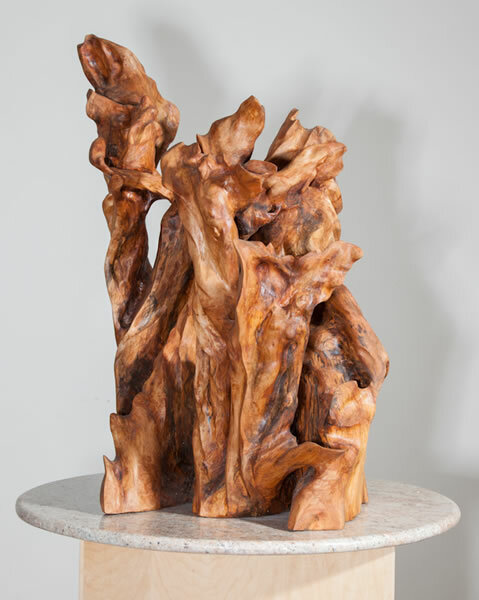 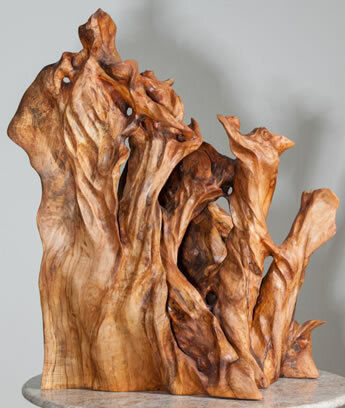 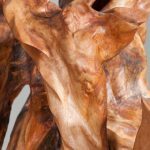 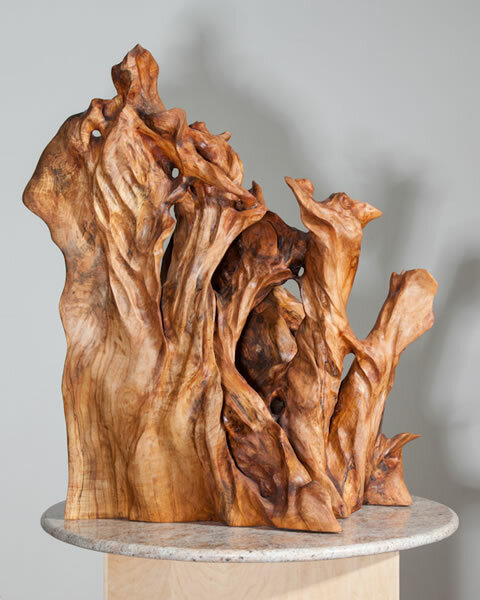 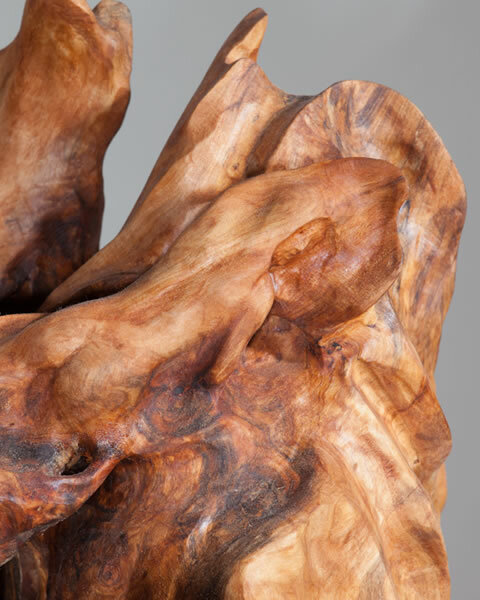 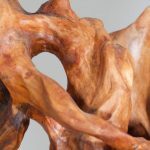 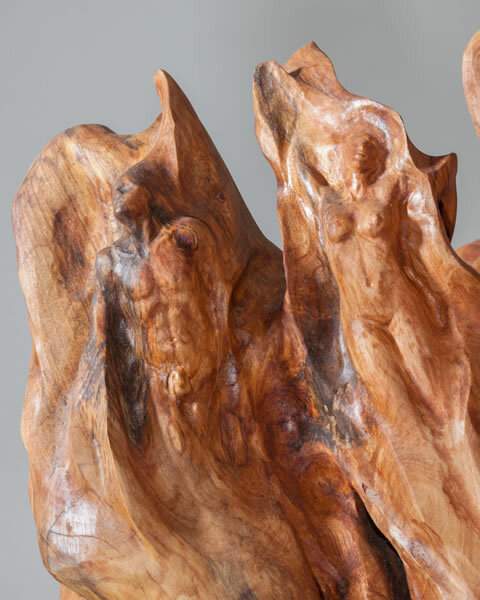 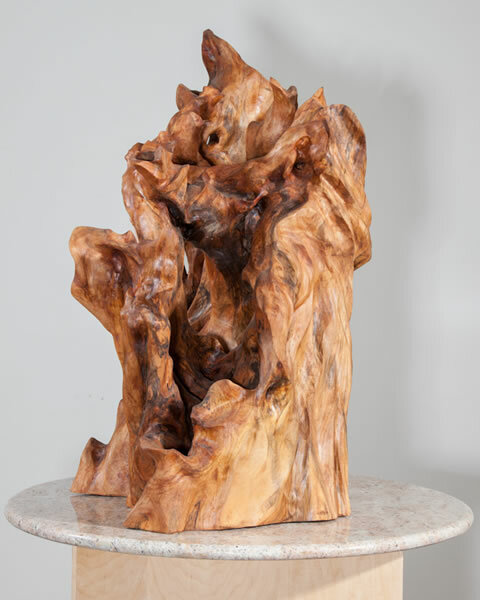 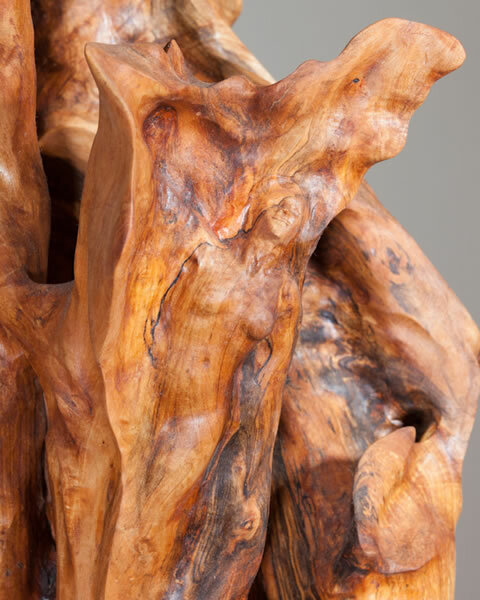 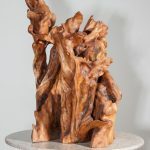 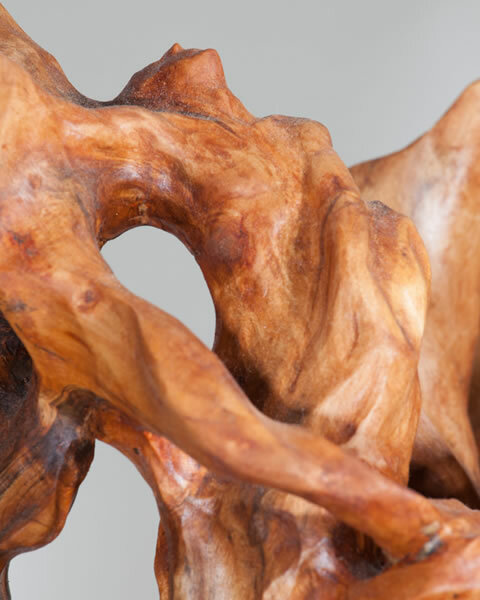 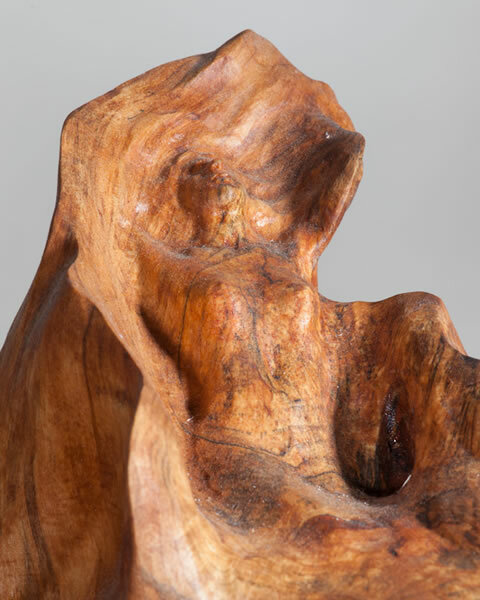 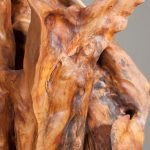 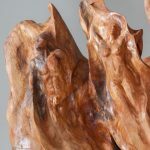 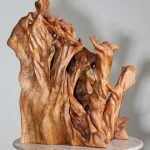 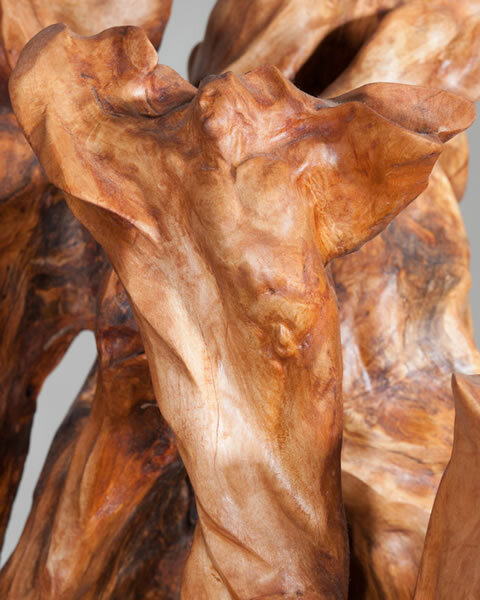 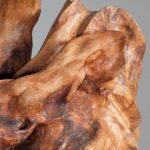 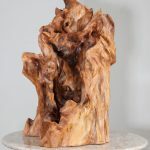 This sculpture has been carved from the roots of a spalted Silver Maple log, and measures 30″ in height.